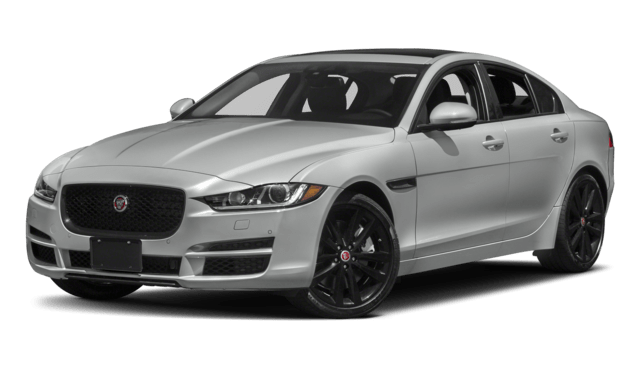 2018 Jaguar XE drivers will have more fun on Englewood roads with 247 horsepower. 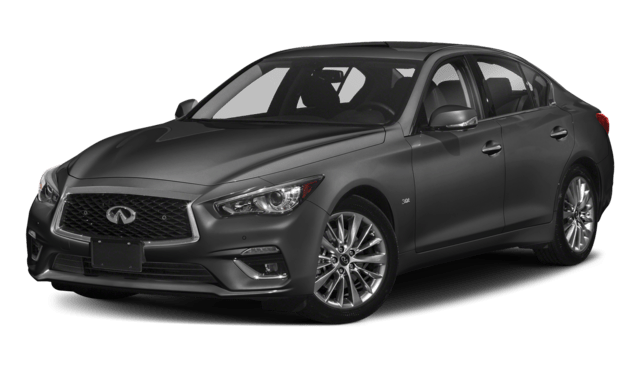 See more performance specs on the Jaguar XE and the 2018 Infiniti Q50 below to find out how the XE outperforms the competition. Explore the XE lease deals, and learn more about the Jaguar XE by comparing it to the Jaguar XF. 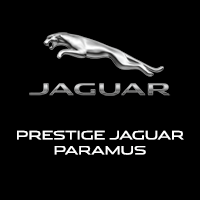 When you are ready to experience the difference in person, be sure to contact us at Jaguar Paramus near Saddle River to schedule a test drive!